Semarang coffee plantation. KAMPOENG KOPI BANARAN area was an ecotourism that only takes 1 hour from Semarang. With ground on 600 ASL (above sea level), one of the famous tour here are seeded Train Coffe Plantation Tour. You can surround the coffee plantations with the tourist train ride while enjoying the beautiful scenery. Along the way you will be treated to views of Swamp Dizziness (Rawa Pening), Mount Telomoyo, and when the weather is clear you can see Mount Merbabu also. You better arrive here before noon after visit Gedong Songo Temple, the time when you need rest and relax after trekking the climb road to visit whole 9 temples on 9 hill terraces. "Kampoeng Banaran" name based on the basic process of coffee, Banaran is a hamlet, precisely in the village of Jambu sub district Gemawang Semarang District. The place where the coffee processing plant stand red coffee fruit is processed into coffee beans ready for export (green bean). While Kampoeng Kopi Banaran is a coffee plantation area which is located in the Village District of Bawen Pickled Semarang regency. 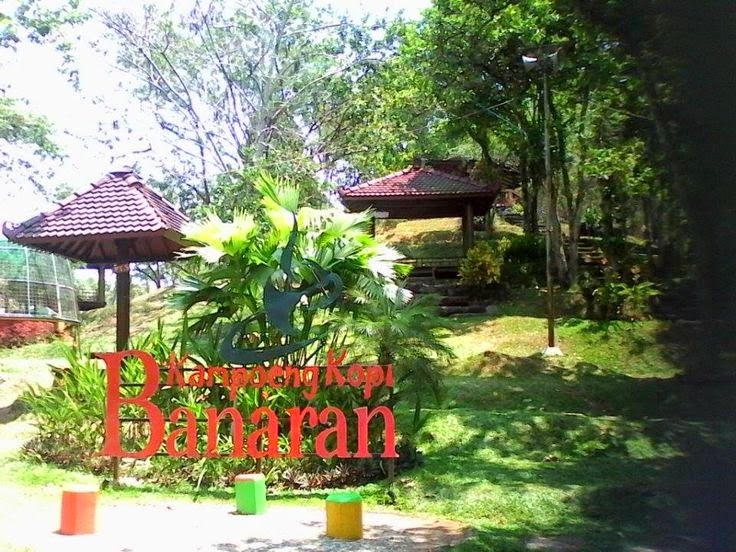 Coffee kampoeng Banaran also provide lodging that can be used for rest and overnight. Location of the inn is located on the hilltop becoming more value with charming natural landscape. For this facility you have to confirm in advance for booking a reservation. To get in touch with us, please simply leave us messages to our Contact Form page or into our email : aswoto69 (at) gmail.com, and we defenetely concern to get back to you soonest.